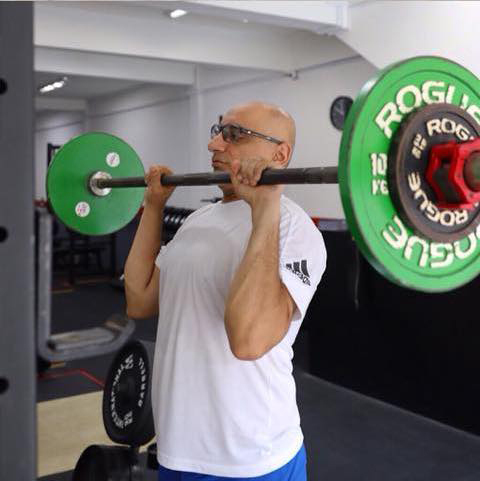 Perfect strength gym in Singapore with a really good trainer. The equipment is of top quality. Shaun is a Starting Strength coach and really at top of his game in the training business. This is the (only) place to go in Singapore to take your lifts and training to the next level.